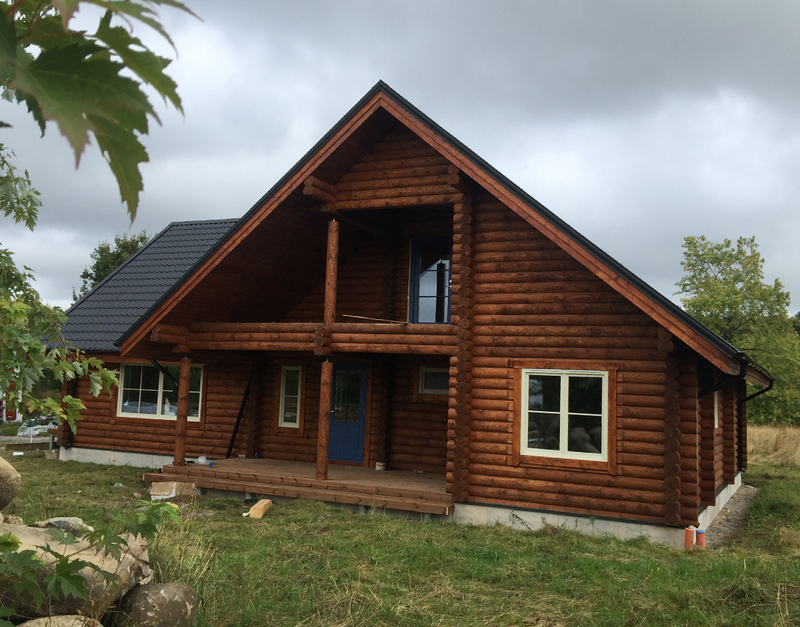 Our skilled team of carpenters have experience in erecting and building log cabins all over the world and we guarantee the highest quality of work in all our projects. We always give attention to detail and safety in order to erect safe yet aesthetically pleasing structures. All modern houses need thorough planning and preparation be it a log or a brick house. 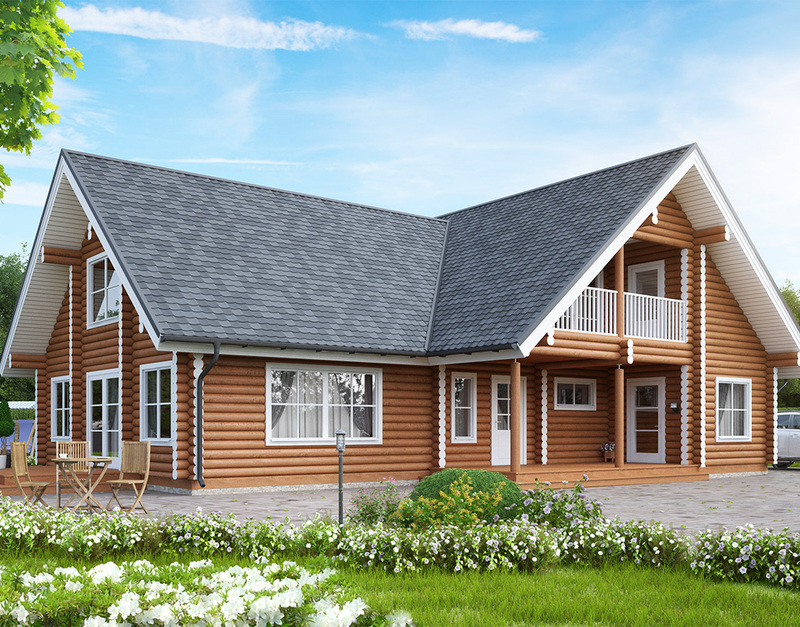 Our experienced architects can help you design your dream house using your vision. All you need to do is send us your ideas or a sketch and our team will send you a quote for a design, which will be drawn by our architects. 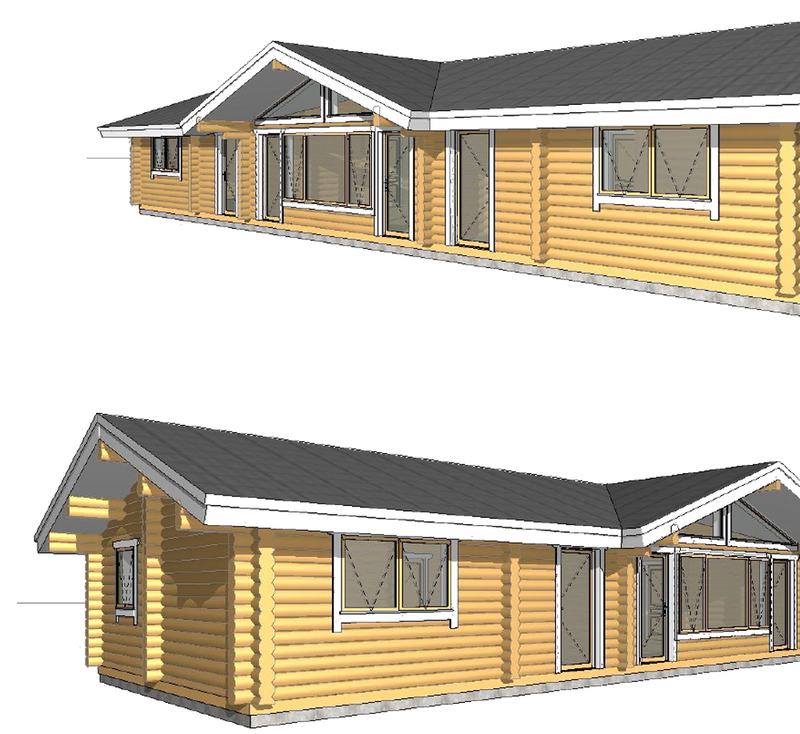 We use 3D CAD design programs to give you a true to life projection of your future house. 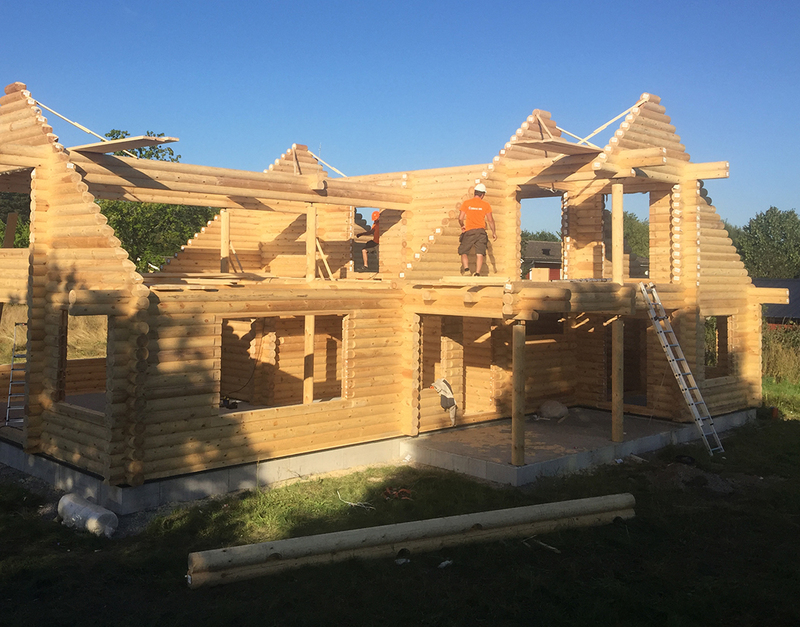 Our designs incorporate as much modern technology as possible for each design in order to keep the process environmentally friendly and efficient.